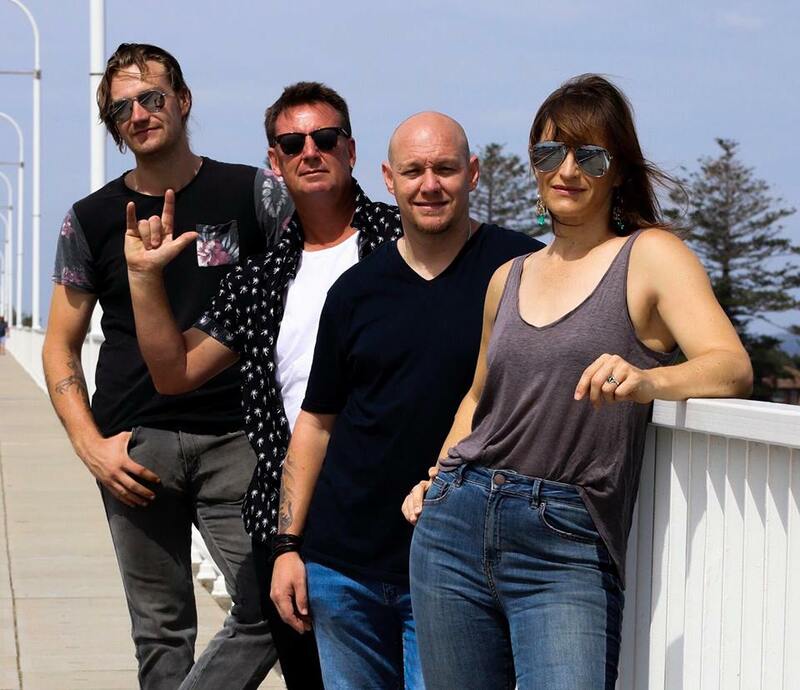 UNDER SCRUTINY are a Classic Rock Covers Band based on the Central Coast of NSW that pride themselves on not only a Professional LIVE Sound BUT also on a GREAT Stage Look & Presence! With over 80 years of LIVE & STUDIO experience amongst the 4 Professional Musicians that are UNDER SCRUTINY, the Best Quality Music & Sound is always of the highest priority! UNDER SCRUTINY performed their debut Gig in June 2018 and since then have attracted a steady following & AWESOME reviews from Venues & Punters becoming a much sort after Act! UNDER SCRUTINY play a multitude of Hits from the 70’s through til’ NOW & can guarantee to get people onto the Dance Floor & those that don’t generally dance, will find themselves compelled to........GET UP & DANCE anyway. Band members are Sarah Hyland - THE VOICE. Ian Vandeven - Lead/Rhythm Guitar & Vocals. Ben Fitzgerald - Bass Guitar & Vocals. Rob(Ringo)Saare - Drums.